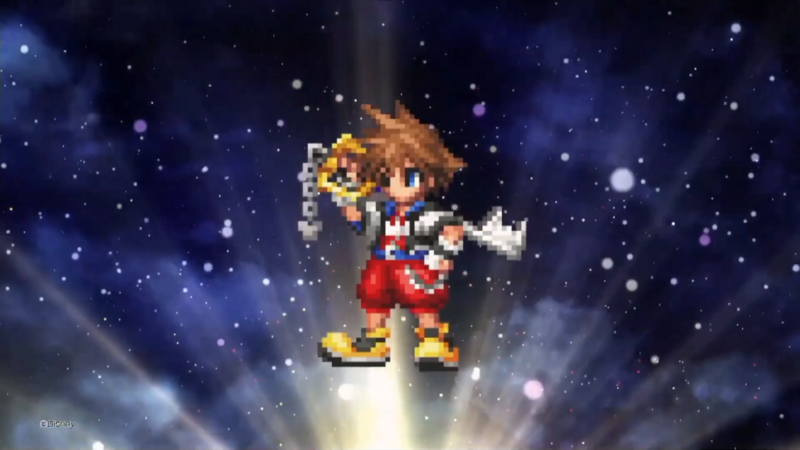 Sora will be journeying to a new Final Fantasy frontier very soon. 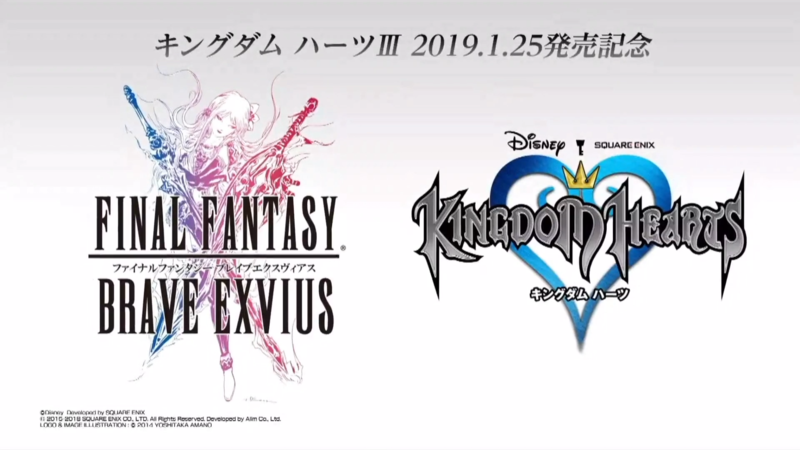 Square Enix have announced that a special collaboration between Kingdom Hearts and Final Fantasy will bring Sora to Final Fantasy Brave Exvius. Revealed at the Final Fantasy Brave Exvius 2018 Fan Thanksgiving Festival, details on what the collaboration will entail other than Sora's arrival were kept quiet. However a short teaser was shown as the event. A time frame for the event was not given, however the collaboration should happen soon, what with the release of Kingdom Hearts III towards the end of January. Sora's arrival in the Western version of this game has not yet been announced.